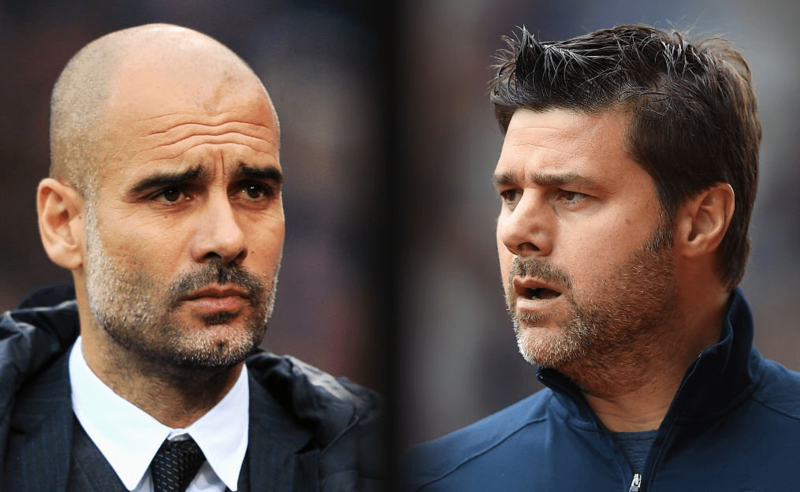 Manchster City head coach Pep Guardiola has admitted that Tottenham Hotspur are currently the club they should fear as they are strong contenders in Premier League title race. Spurs have been classed as outsiders against the reiging champions and leaders Liverpool and their win over Newcastle United on Saturday was another reason why Guardiola believes they are a strong opponent. Speaking after his side’s 3-1 win at home over Arsenal, Guardiola revealed his admiration for Tottenham. “I would not deny that I would like West Ham to beat Liverpool,” he said. “Liverpool would have preferred that Arsenal beat us. That’s normal. “I do not influence on that. All we can do is prepare for the next game. “We have to win a lot of games. What happened after Newcastle, everybody thought we were seven points behind. “Tottenham are incredible,” said the City manager. “The mentality, the strength to fight and fight and win points in the last minute. “A lot of things are going to happen until the end of the season. Every game will be tough.